Time for Trail Running Shoes? Like road running, the most important thing you need for trail running is a good pair of shoes to keep your feet happy. You might be wondering why you can't just wear your regular running shoes on the trails? If you're running on flat, groomed, non-technical trails like the Manayunk Canalpath or Forbidden Drive in the Wissahickon, you can probably keep running in your regular sneakers (depending on how dirty you want them to get!). Tread: The lugs on the soles of trail shoes improve your traction to help you move more sure-footedly over dirt, mud, gravel, roots, rocks, and other obstacles on the trails. Foot protection: Trail shoes are designed and constructed to help protect your feet from impact with rocks, roots, and the rest of the list we shared above. Support: Trail shoes are designed and built to help prevent excessive foot rotation (rolling your ankle) on uneven terrain. 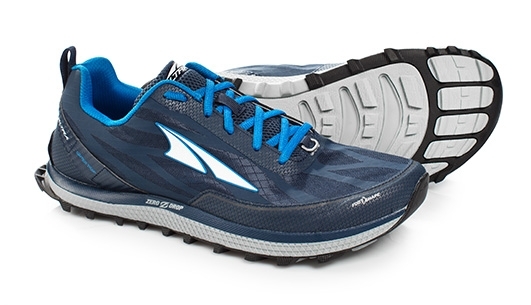 Altra is known for their zero drop design, wide forefoot and the Superior falls in line with those features. There is a removable stone guard, which makes a versatile trail shoe to run on a variety of terrains. It has a four point gaiter trap to protect your feet from trail debris. The Lone Peak 4 is a fresh take on Altra's original trail shoe with several significant updates. The upper includes an integrated tongue with static webbing for better cinching ability, a flexible strap overlay for a roomier forefoot fit and a sandpaper textured toe cap. The Lone Peak 4 also features increased breathability with a draining mesh in the heel and forefoot. Multi-directional, carved lugs improve traction and the StoneGuard™ resembles the skeletal structure of a foot for better performance, protection and dynamic flexibility. The Gecko XT is the lightest shoe within the Asics trail lineup. 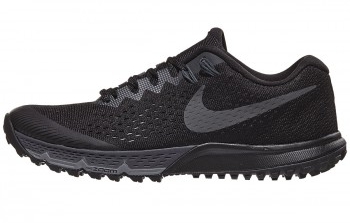 It uses their lightweight Flyte Foam midsole cushion, paired with a rock plate for trail protection. It also has reflective elements for increased visibility and a pocket in which to tuck your laces. 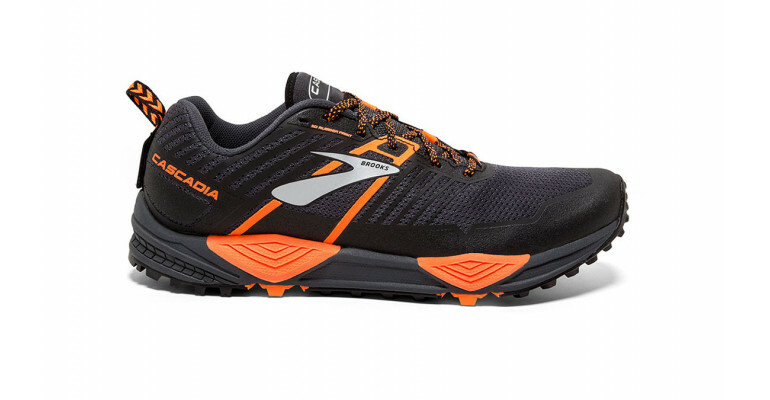 The Cascadia 13 is a Brooks staple when it comes to trail shoes. The four point Pivot Post System offers a stable ride for all types of mileage. The 3D Printed Rubber mud guard keeps you dry while maintaining breathability. Other features include a built in rock plate, gaiter strap and lace pocket. 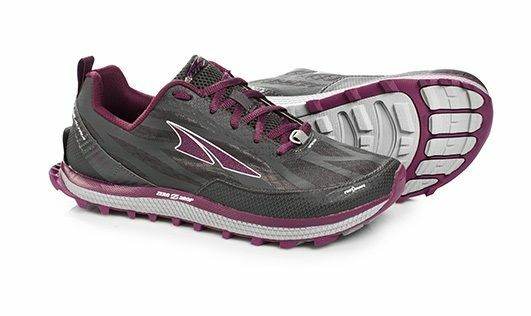 The Torrent is a lightweight trail shoe designed to go fast! 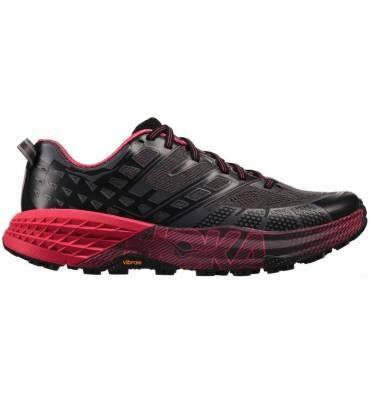 With its PROFLY midsole, it provides a soft landing and responsive toe-off good for any terrain. A thin thermoplastic reinforcement around the base of the upper provides a targeted amount of water resistance. The Speedgoat 2 is highly supportive, stable shoe. Whether you’re an ultra marathoner or casual trail runner, this shoe can handle any distance and terrain. A Vibram outsole offers grip like no other. 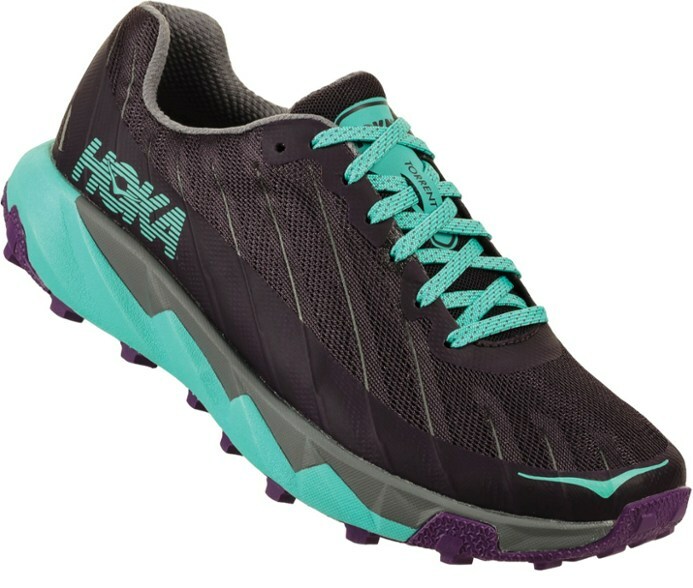 It has the signature Hoka Meta Rocker feel to roll naturally with each stride. The Hierro v3 features Fresh Foam cushioning without a rock plate, which makes for a more versatile shoe that be used on both road and trail. The Vibram outsole provides ample traction and protection for technical trail running. The upper is comprised of an internal bootie construction and New Balance’s Hyposkin technology, which provides flexibility and protection for the foot. The Zoom Terra Kiger 4 has Zoom cushioning which provides a springy, responsive, lightweight midsole consisting of built in air pockets in the heel and forefoot. The Flywire cables lock in the heel and midfoot for a secure ride. With a lack of a rock plate yet sturdy lugs, this hybrid shoe can handle any surface. The Cloudventure from On is a super flexible yet durable trail shoe designed for all types of mileage. On’s unique Cloudtec elements allow for a soft foot strike and then interlock for a firm push off. It’s built in, full length Speedboard evenly distributes pressure throughout the elements. With a progressive lacing system to reduce pressure points, this shoe fits like a glove. With its Everun topsole cushioning, the Peregrine provides a durable, springy ride. The outsole has an aggressive tread made to grip the steepest hills and mudiest trails. The upper is soft and supportive with its midfoot wrap. With a full length Everun midsole, the Xodus is a high cushioned and soft trail runner. 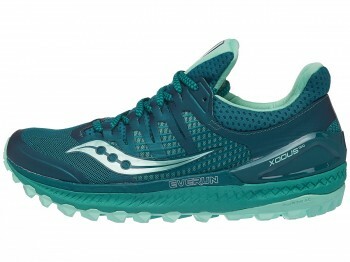 Saucony’s ISO Fit system hugs your arch and locks down your foot for a secure feel. An added Support Frame gives stability in the heel. This shoe can tackle anything you can throw at it. Newer Post2 Weeks to The Philly 10K!